THERE are a number of bodybuilding courses on the market. All of them have merit. Some are better than others. 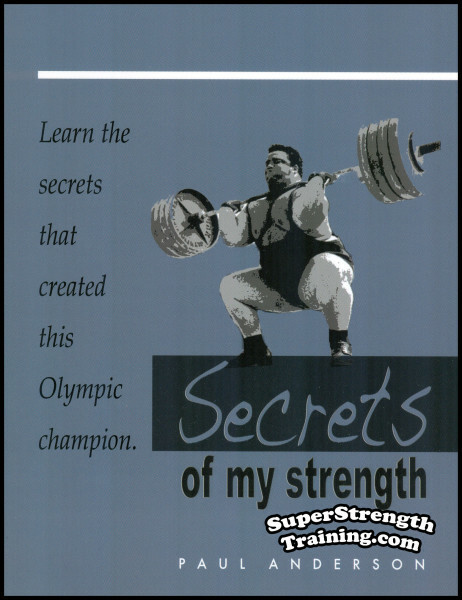 But none of them, hitherto, were compiled from the vantage point of forty years close personal experience with weight training. Many of these courses have been thrown hastily together for purely commercial reasons by iron-mongers rather than by recognized authorities with a solid background of years in the field of physical culture. 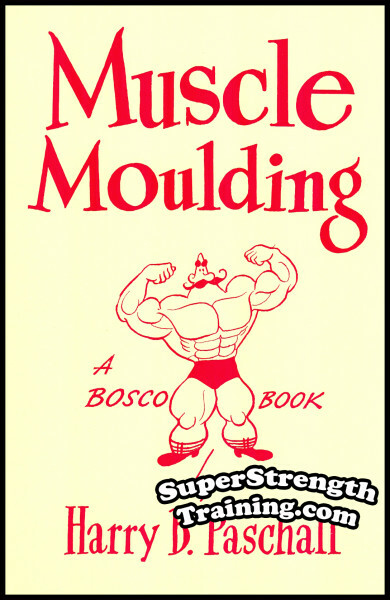 The multiplicity of these various “systems” has created confusion in the minds of many earnest seekers of better bodies, and this has been a dangerous state of confusion, because many young men have been cozened by wild-eyed publicity into engaging in certain muscle-bulging practices to the lasting detriment of their physiques. In their eagerness to become supermen they have taken some very bad advice, and instead of looking like real men, they now resemble monsters. 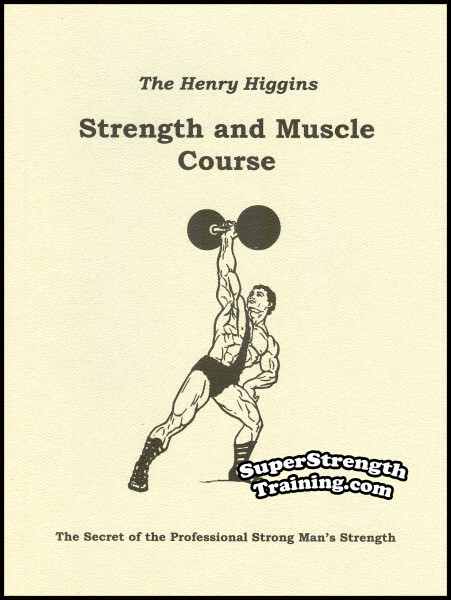 Harry Paschall was persuaded to issue this course by the thousands of letters from sincere barbell men who had read his various books. They asked for a complete course of training which takes a beginner from weakness to strength, from a scrawny youth to physical perfection, in carefully planned stages, and written clearly enough, without confusing double-talk, so that anyone can understand and use it. 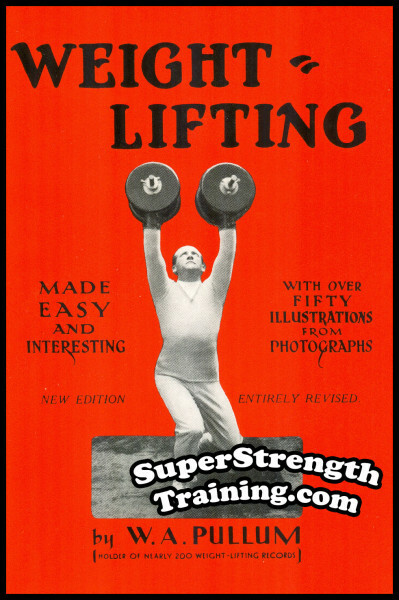 Harry Paschall was a practicing weightlifter and bodybuilder for forty years, had won lifting championships and held national records, had been featured on leading magazine covers. He had trained other men for almost a like period, conducting classes in YMCAs, private clubs, health studios, and via correspondence. 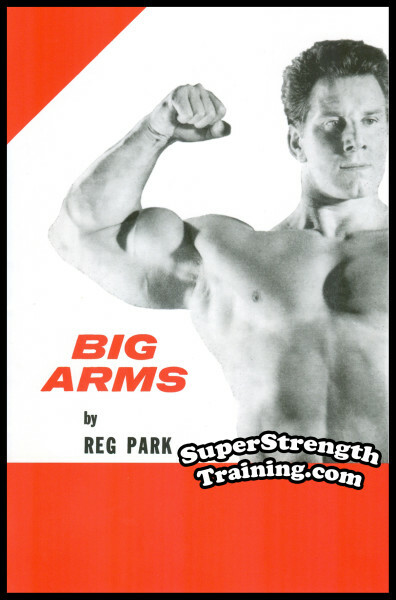 He had written articles for many years for the leading physical culture magazines in both America and Europe. He had written a number of books on the subject. It should be obvious, even to the uninformed, that he should have learned something in forty years. 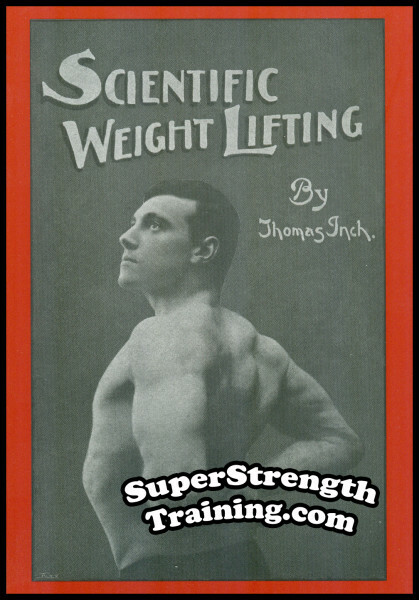 Paschall had learned there is no substitute for practical experience, and his intense enthusiasm for weight-training had enabled him to sort out the good from the bad in the various training methods, and to pass on to others the result of his observations and experiments in a sensible, logical, workable exercise formula that will bring the best and quickest returns. 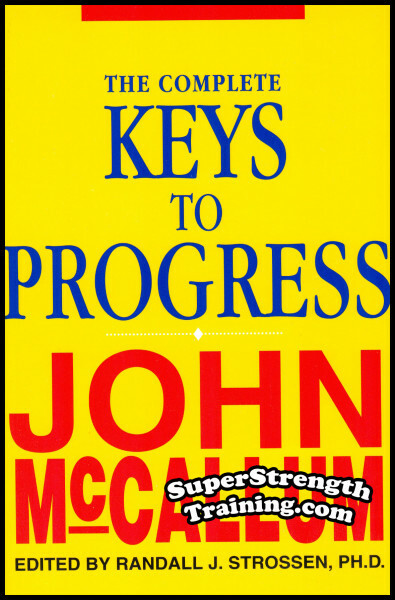 THE great weakness of most current exercise systems is their failure to make full use of the one principle upon which weight-training is based. 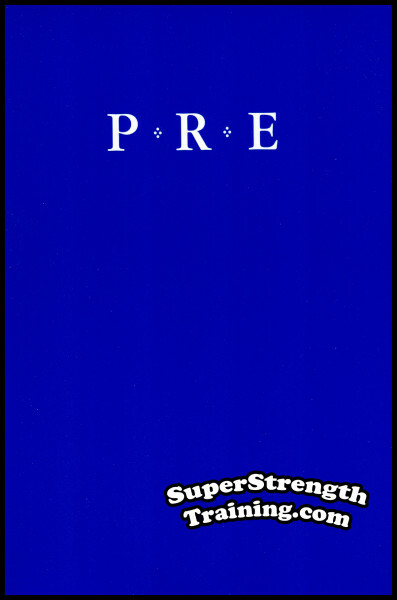 In the present flurry about sets and super-sets, the vital factor has been lost – the idea that Milo discovered thousands of years ago when he lifted a calf daily until it grew into a full-sized bull – the simple practice of gradually increasing resistance. Muscles grow best when coaxed, instead of forced, into performing increasingly difficult tasks. Use determines structure. Nature will give you more muscle if the need for this muscle is evidenced. THE BOSCO SYSTEM recognizes this progressive principle, and the various programs are geared to lead you firmly, yet easily, along the road to physical perfection. IT is a curious fact that the strongest muscles are not always the most shapely muscles. 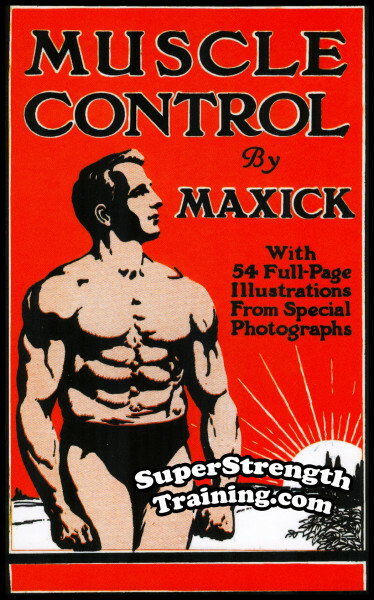 Many enthusiasts in their quest for super-strength have spoiled the splendid lines and curves which make for masculine physical beauty. Others have done exactly opposite. They have developed unusual curves, or “lumps” without comparative strength. Happily there is a middle ground. 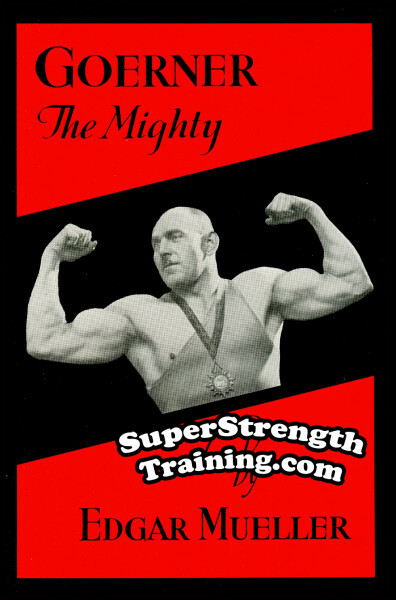 For example, John Grimek combined tremendous physical power with incomparable physical shapeliness. His muscles looked magnificent, and were just as strong as they look. He was not the product of screw-ball exercises, he followed sensible methods all his life, and maintained his physique with less effort and fewer exercises than any other leading exponent of physical training. It is because Pachall was personally familiar with the systems of the stars that he was able to include in your training programs the necessary muscle-molding movements that will give you the finished look which is never present unless the pupil had combined strength with shape. 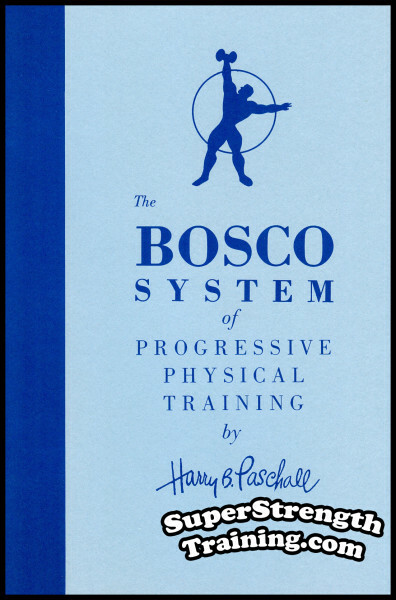 THE BOSCO SYSTEM is not just one course, it contains four complete programs designed to guide the pupil from start to finish in his quest for physical perfection. The first course gives the beginner the necessary all-round training and conditioning. The second course adds bulk and bodyweight by utilizing the tested formula for causing a change in the metabolism. The third course shapes the trainee with muscle-molding exercises, adding both size and strength to perfect proportions. The fourth course is directed toward further shaping and muscular separation that will put the pupil into the ranks of perfect men. The courses are fully illustrated. 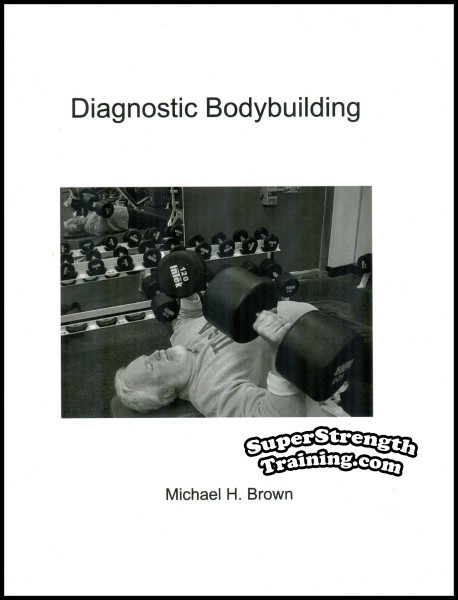 It is all here: inside muscle information, diet, habits, rest, in clear, easy-to-understand text and pictures. Why continue to handicap yourself by guessing about proper training methods? Order these books today and get started the right way! A 6 x 9 softcover book with 32 pages, 4 chapters, including 42 photographs and beautiful BOSCO illustrations! FOUR full size, 11″ x 17″ fold-out, wall chart, posters printed on special 100 lb., heavyweight, art, paper. 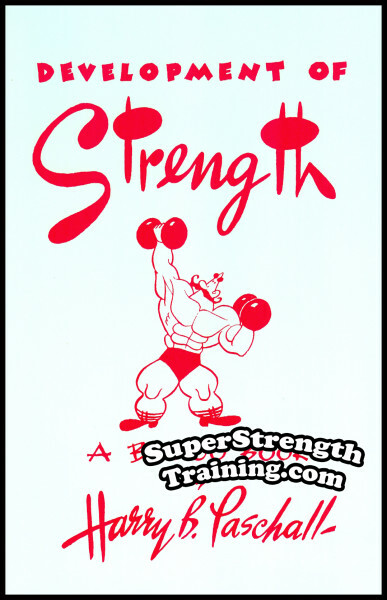 These posters are fully illustrated with 40 different rare hand drawn poses of BOSCO demonstrating the exercises! They enable you to see your whole program at a glance, and an exclusive personal schedule on each chart shows the amount of weight to use in each exercise, number of repetitions, sets, method of progression. These BOSCO wall chart posters are ready to be framed, are ideal for display in your gym, den, garage, etc., and greatly simplify instruction. And, of course, BOSCO, is always a constant source of inspiration and motivation!